The Thomas More Society is announcing victory in their legal battle for Las Vegas high-school student Angelique Clark’s right to start a pro-life club. 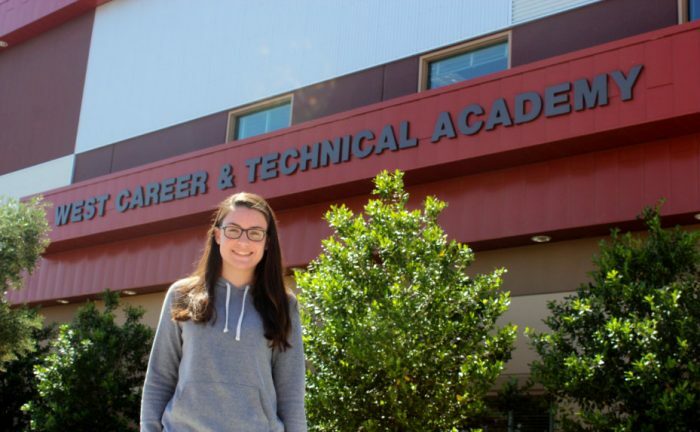 As Live Action News reported last month, administrators at West Career and Technical Academy denied Clark’s request to start a club for pro-life students, telling her the issue was too controversial, that it would make pro-choice students feel left out, and that as a high-school sophomore she was insufficiently qualified to speak out on the issue. Upon being contacted about the dispute, Students for Life of America helped connect Clark with Thomas More. Attorneys from both groups sent a letter notifying WCTA they were violating not only Clark’s free speech rights, but the federal Equal Access Act. When the school declined to respond, they filed a lawsuit against WCTA and the Clark County School District. On September 2, Thomas More confirmed that the school district has officially approved the pro-life club, with a final settlement and dismissal of the lawsuit expected to be reached without difficulty. “[W]e’re grateful for their efforts to protect the speech rights of not just Angelique and her club, but of all future clubs in the Clark County School District,” associate counsel Jocelyn Floyd said.